If an employee gets hurt and the employee does not have workers’ comp coverage, there could be criminal prosecution and major fines. At Sacks & Zolonz, LLP, we are here to help you if you need an uninsured employers attorney in Los Angeles. Home > Blog > Do Small Businesses Need To Have Workers’ Comp Insurance? Small businesses are the lifeblood of the US economy. Here in California, that is certainly also the case. We know that so many people in and around Los Angeles depend on small businesses for their income. There are more than 244,000 businesses in the city and most of them are small. However, there are many small business owners who think that they do not need to have workers’ compensation insurance. We want to clear that up now – you do need it. Everyone business with employees, no matter the size, must have workers’ compensation insurance. At Sacks & Zolonz, LLP, we are here to help you if you need an uninsured employers attorney in Los Angeles. We understand that there are times when your insurance may have lapsed or you made a bad decision. We want to make sure that this does not mean you are ruined financially. When you need help, call us today. 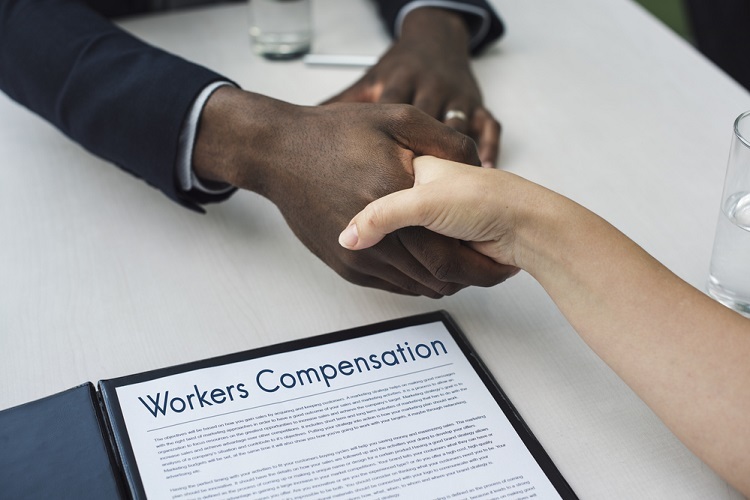 We do want you to know that employers who do not cover their employees with workers’ compensation insurance can face serious consequences. California law mandates that all employers in the state have coverage, even if they only have a single employee and even if the work they are doing is not dangerous. A job does not have to be dangerous for an employee to get injured. All too often, workplace injuries happen from slip, trips, and falls. These can happen in any industry at any location. If an employee gets hurt and the employee does not have workers’ comp coverage, there could be criminal prosecution and major fines. Not only that, but an uninsured employer opens themselves up to civil lawsuit possibilities from the person injured. The state does not play around when it comes to workers’ compensation. As a deterrent, there are fines of $10,000 or more in place as well as up to one year of jail time. They can also put a stop order in place to force your business to close until you get insurance. They will even force you to pay your employees while you are closed and not generating any income. In short, these charges can ruin a person financially. If you are facing charges of not having insurance or workers’ compensation fraud, you need to know where to turn. If you have been charged with not insuring your employees, let us be your first call. At Sacks & Zolonz, LLP, we have years of experience defending business owners who are facing hard times. We understand that not all cases in which an employer did not insure their employees are cases of willful misconduct. Yes, you may have made a mistake, but does that mean you should lose your business or go to jail? Let us work through this with you. When you need a Los Angeles uninsured employers attorney, you can contact us for a free consultation by clicking here or calling 310-216-7778.